This review is written By Charles Wood B.Sc MIEEE MACS. forensic analysis of digital images and metadata. Mr Wood has over 20 years years experience in digital media and 10 years experience in digital media forensics for criminal and civil cases. Additional experience includes formerly working in applied physics (meteorology, climate research, toxic gas research, and oceanography) and also 5 years parttime service in the infantry. This report is on the quality and validity of the Bellingcat report. This report makes no assertion that the images were or were not faked; it simply points out the almost completely fallacious basis for the Bellingcat report and its conclusions. The Bellingcat report is hopelessly flawed from the very start. It relies on unsophisticated use of a (free) online ‘image checker’ to detect ‘evidence’ of forgery and relies on Google dates for imagery dates. Neither reliance is at all justifiable and any conclusions made from them cannot be used by any serious party. They also rely on EXIF data as evidence of manipulation without addressing the very simple point that images have to be prepared for publication and so will naturally be processed by photoshop or equivalent to trim and enhance and annotate. The error analysis program they use is incapable of detecting forgeries in any but the most obvious cases. They rely on vague patterns well below noise level that are expected in any image with a small object on a relatively plain field. Their first error is resorting to (free) fotoforensics.com to do the analysis rather than a tunable command line tool that can perform more intelligent analysis. 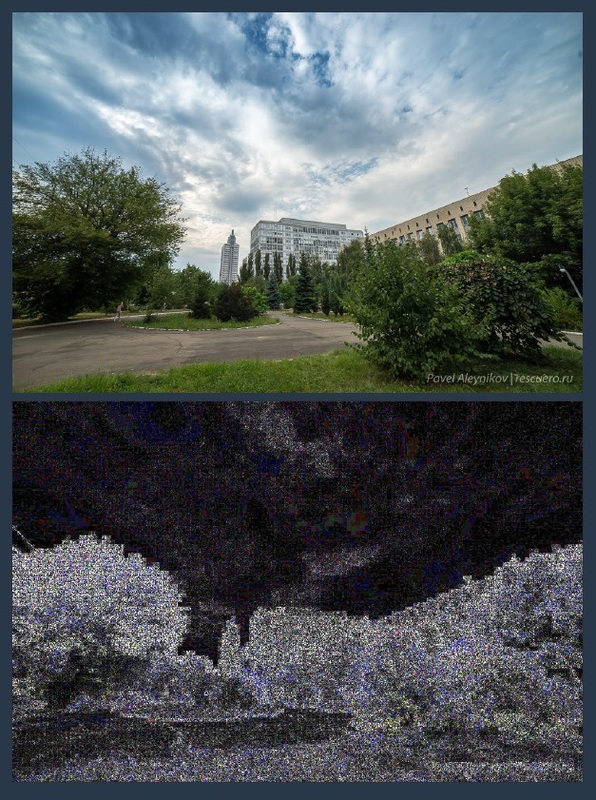 They then submit the images to fotoforensics without knowing what algorithms are being used and what the precise meaning of the error image is. 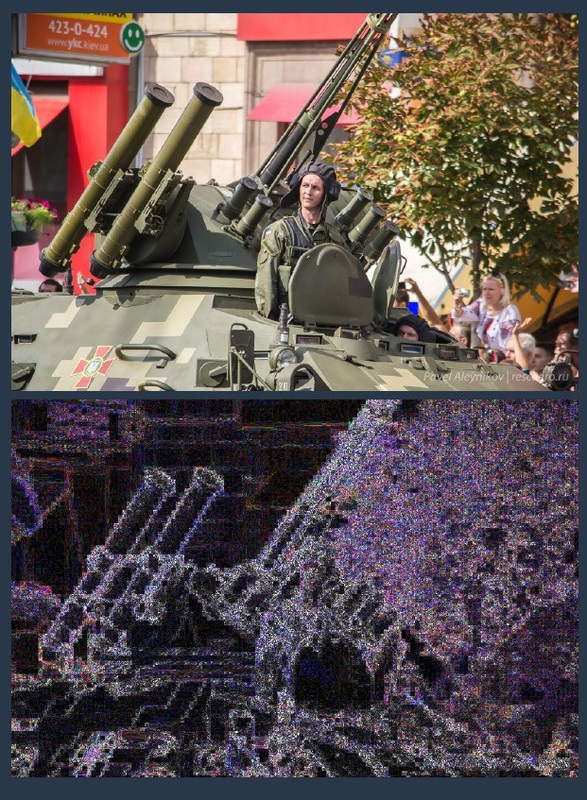 Practical experience says that Image Error Analysis produces remarkably odd results for even the most mundane of images. This is affected to some degree by the image source and preprocessing and is affected significantly by high frequency changes in the image. That is if you have say a black bird on a blue background you will get a spike in the error levels around the bird. This can be seen clearly in the alleged BUK launch photos also on Bellingcat which for Bellingcat chooses to not denounce as an obvious forgery (neither do I by the way). Without wasting too much of my time I suggest interested people submit known unforged photos to fotoforensics and see what ‘forgery’ signatures they produce. However I’ll illustrate with some photos from a randomly selected source that ‘show’ signs of tampering using the Bellingcat criteria. The Bellingcat report uses the phrase “highly probable” when attributing malevolence to unnamed Russian authorities. It’s extremely clear that there is no high probability at all. There is simply wishful thinking by the anonymous Bellingcat author. 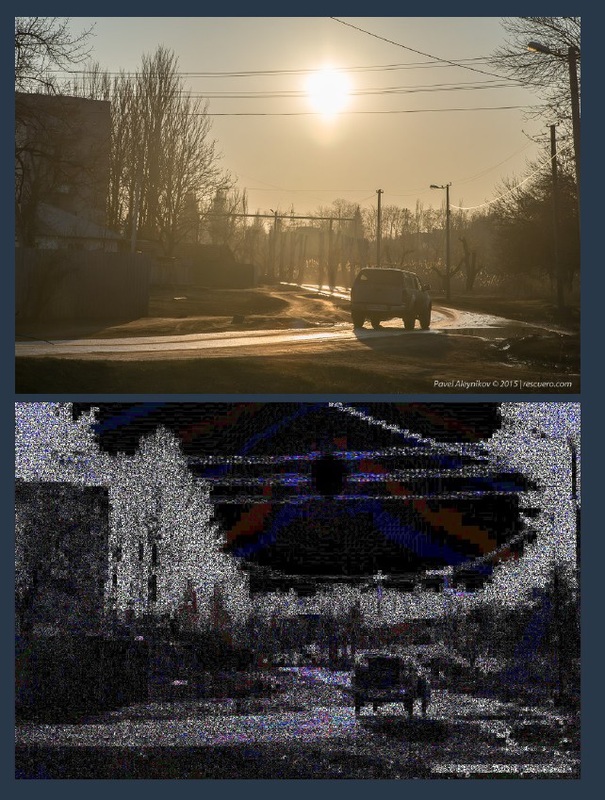 There is no hard evidence of any sort to show deliberate tampering of images no matter how much Bellingcat wants there to be. There is no evidence that any of the ‘investigators’ or ‘team’ listed in the report have any qualifications to do this type of analysis. For certain Mr Higgins has no qualifications or training in any relevant discipline. A temporary job in haberdashery does not make the grade. The other names are a puzzle. The ‘forensic’ investigator appears linked to a company specialising in computer gaming and creating false identities. – Their conclusions are unsound. May a fruitful open sourse debate begin.